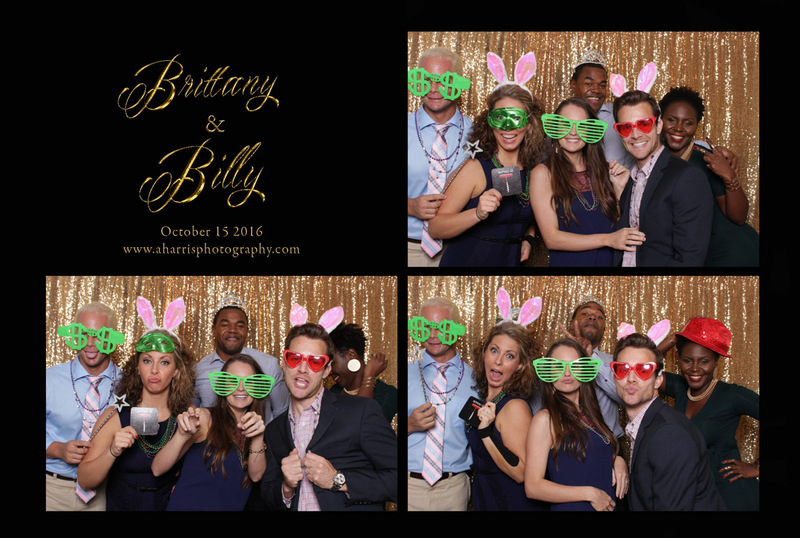 Oh this wedding! 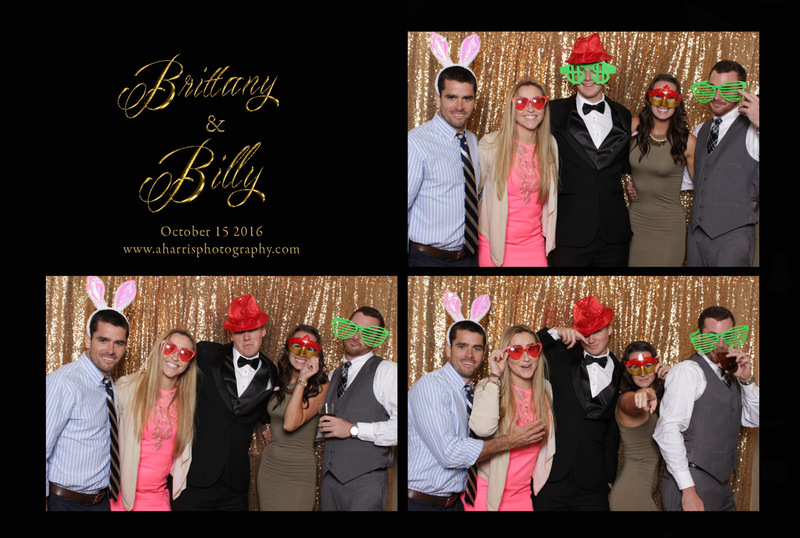 Brittany and Billy got married at the wonderful Lake Mary Events Center this past weekend! 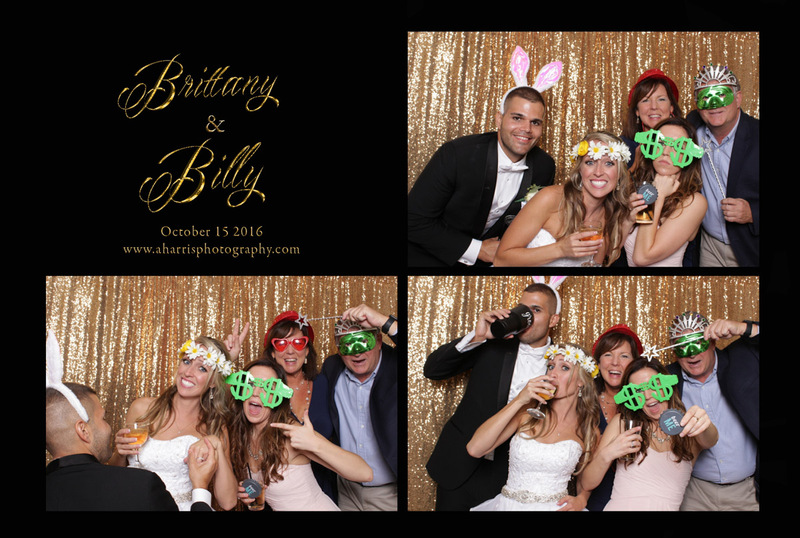 I completely adored everything about this wedding because of all the classiness and even though keeping that classiness, everyone had a blast. 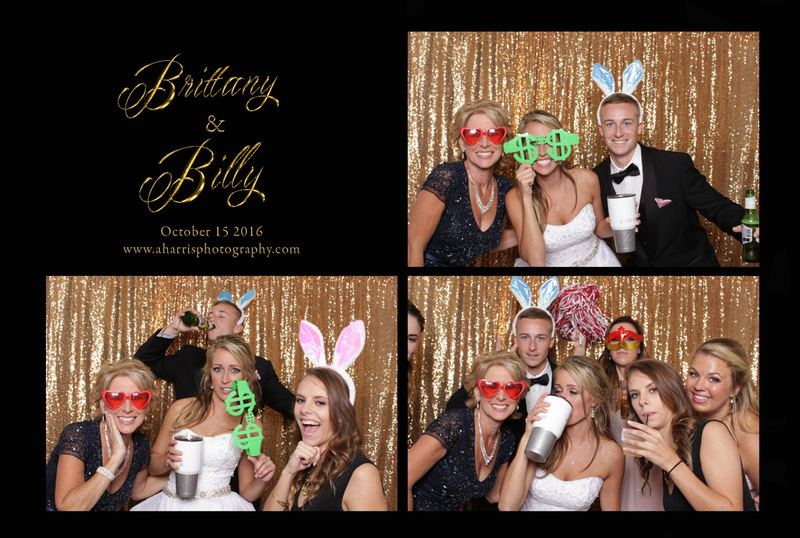 There was always a line and people were back for more! 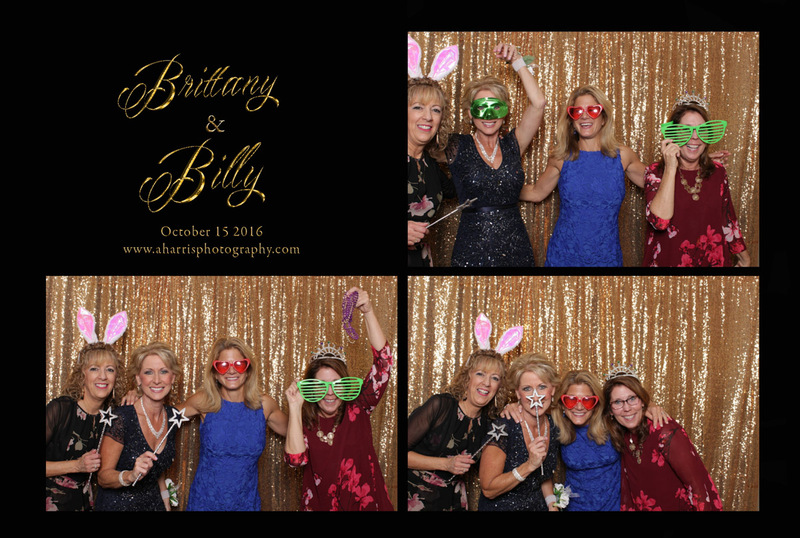 The mother was surprised the photo booth was a bigger hit than the dance floor! 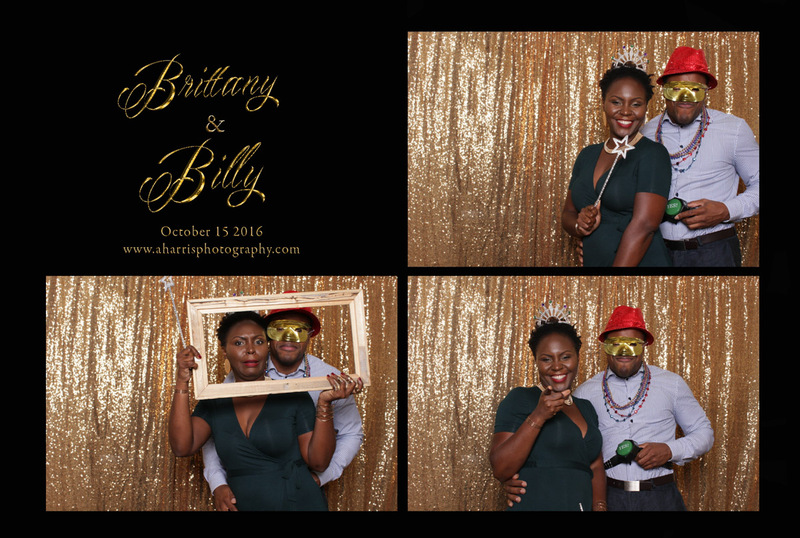 Not to mention everyone loved our gold fabulous backdrop! 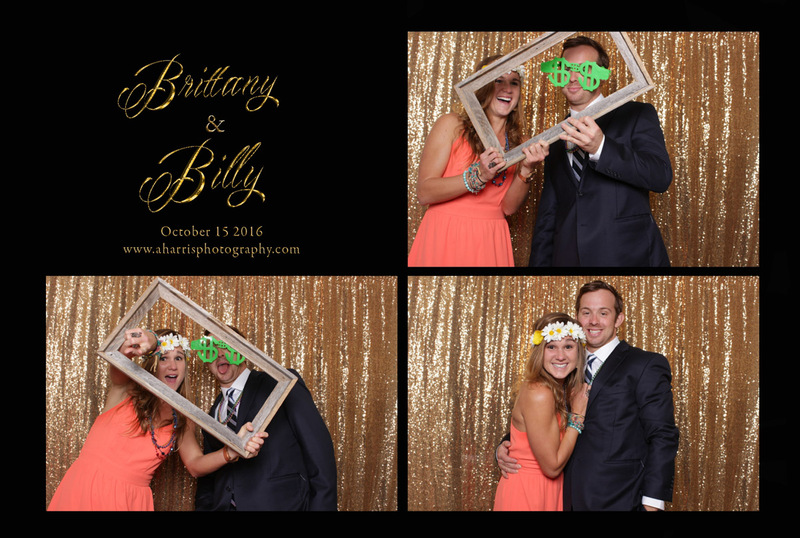 Who doesn’t love gold? 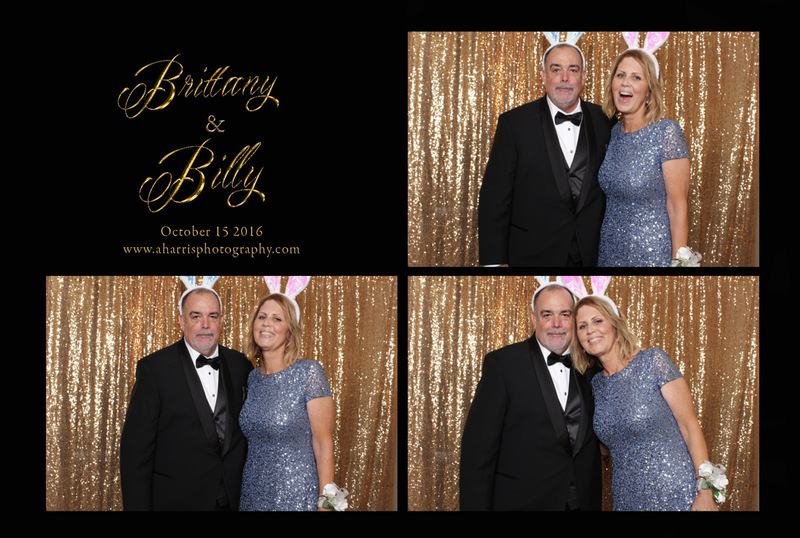 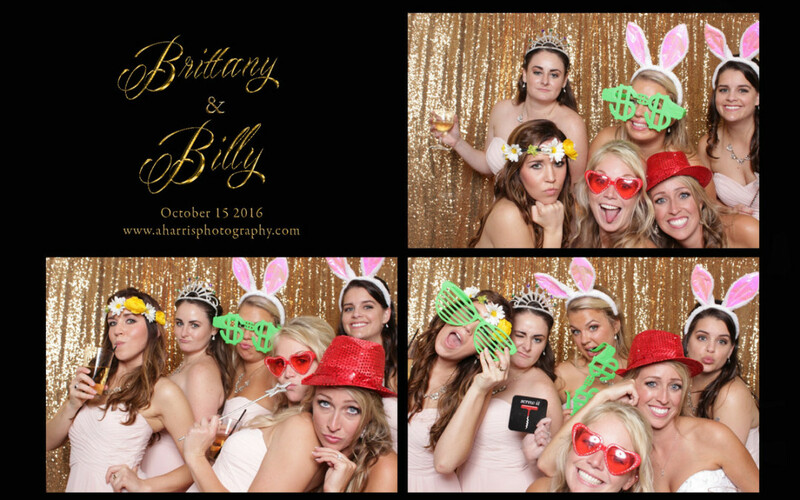 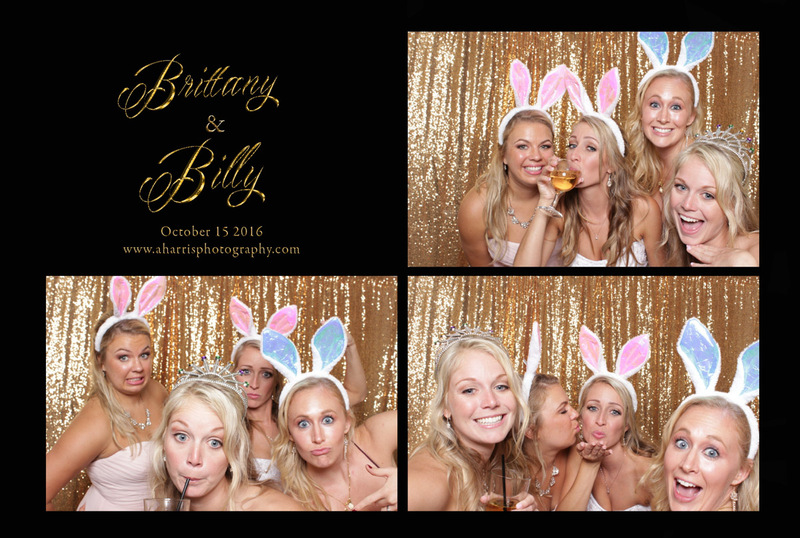 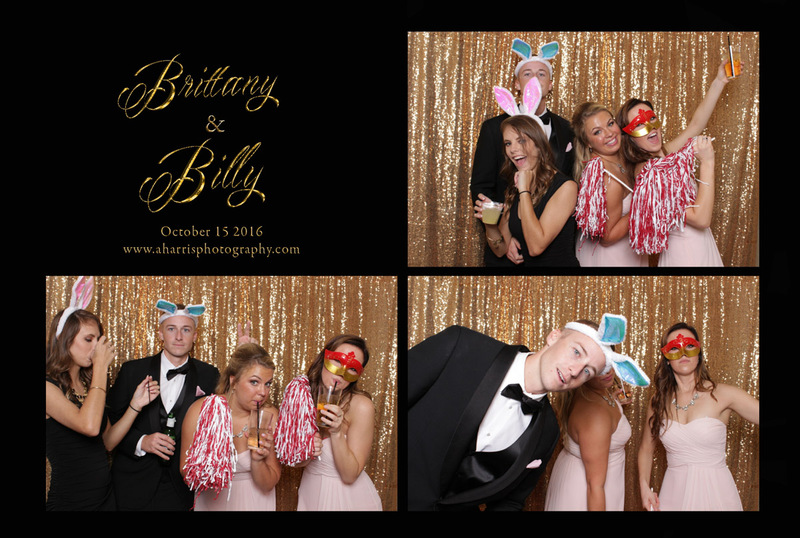 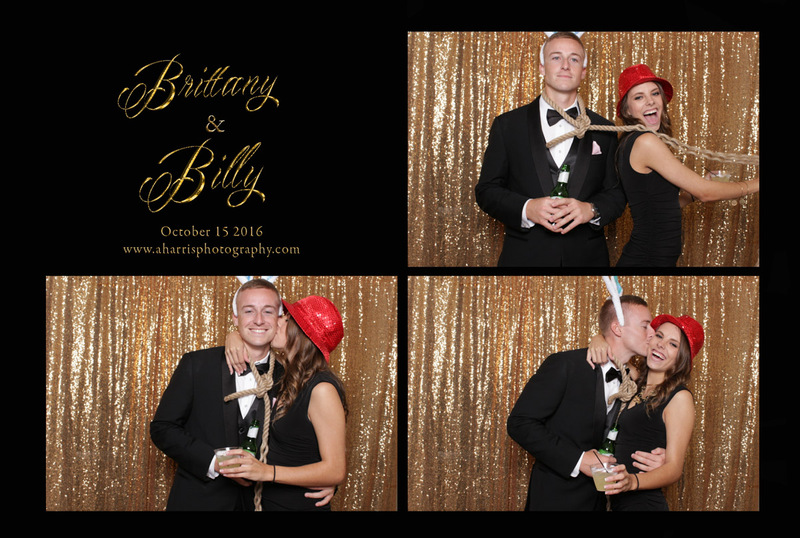 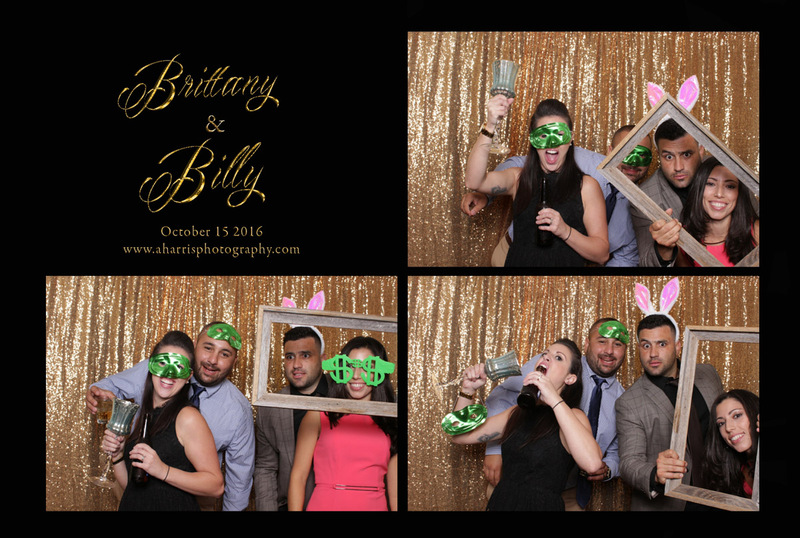 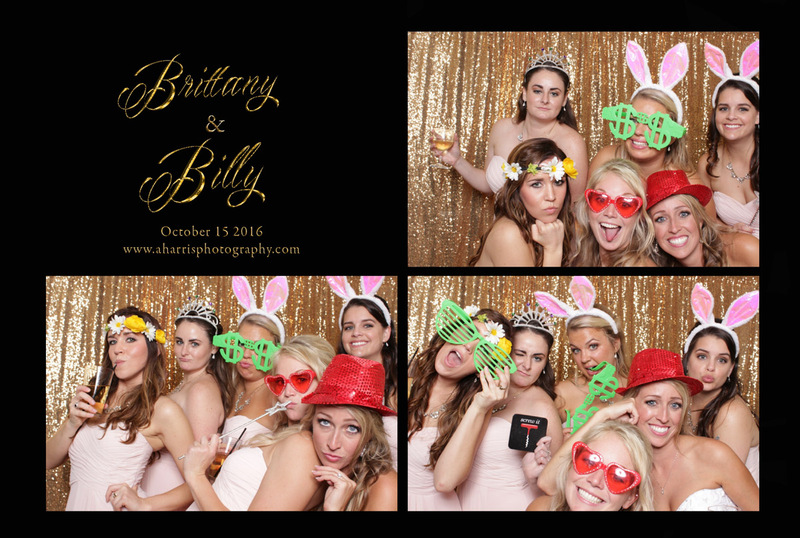 Anyways I hope you enjoy some of Brittany and Billy’s Wedding Photo Booth pictures!